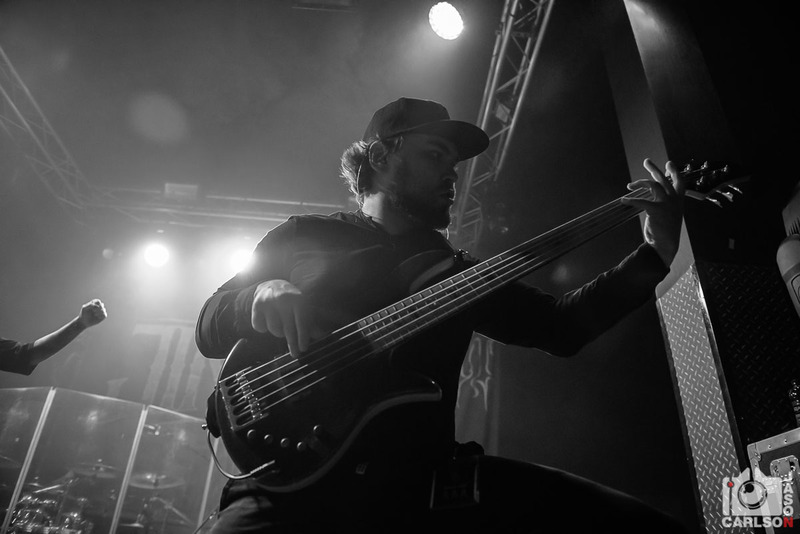 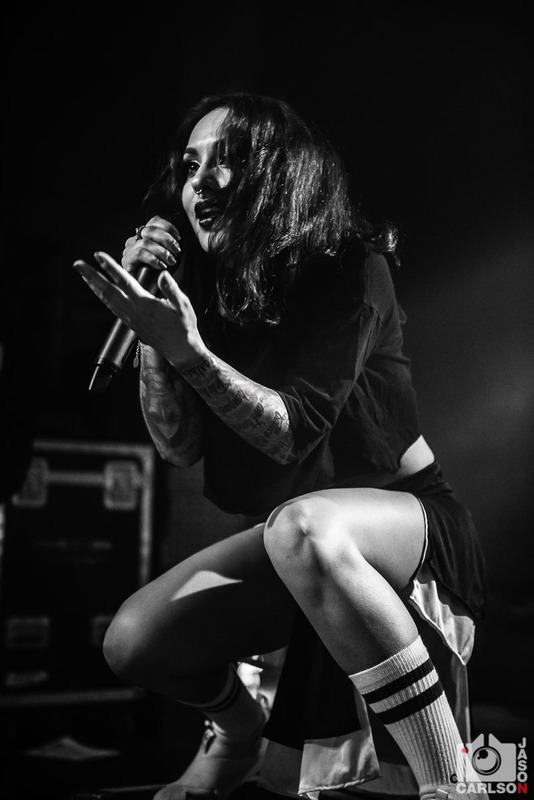 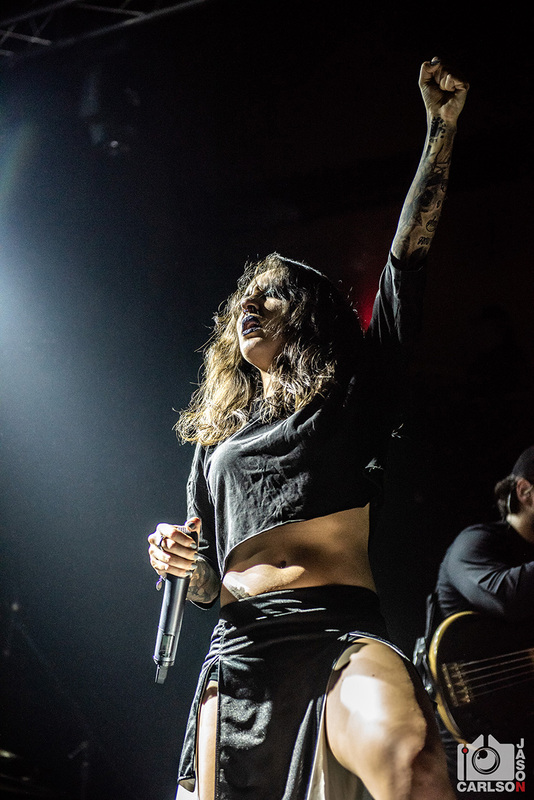 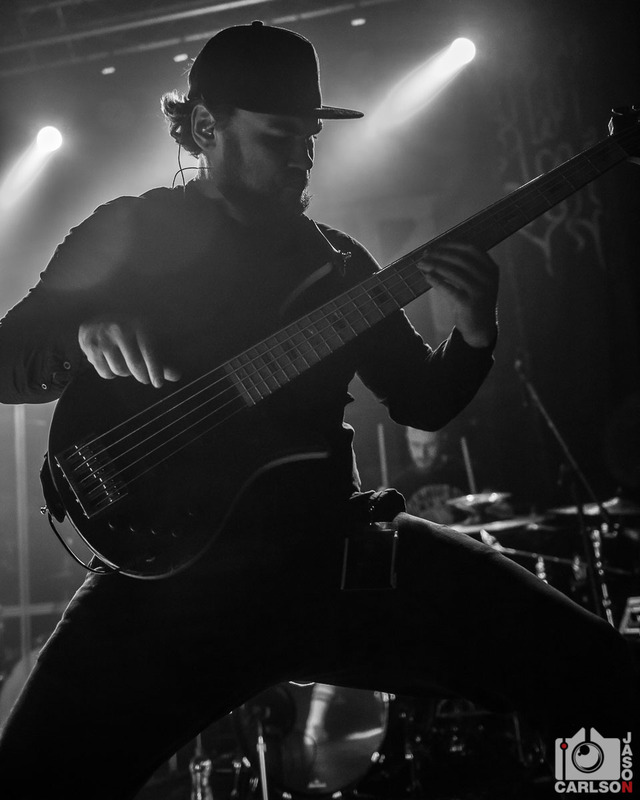 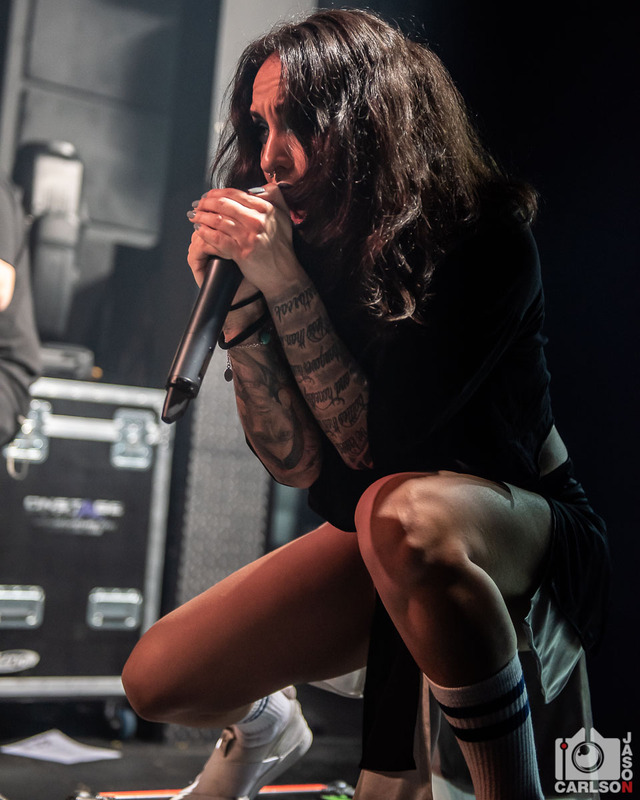 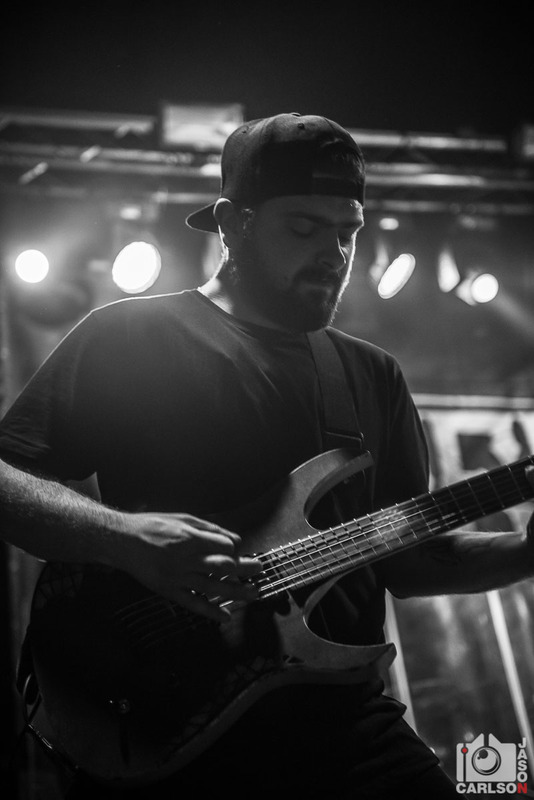 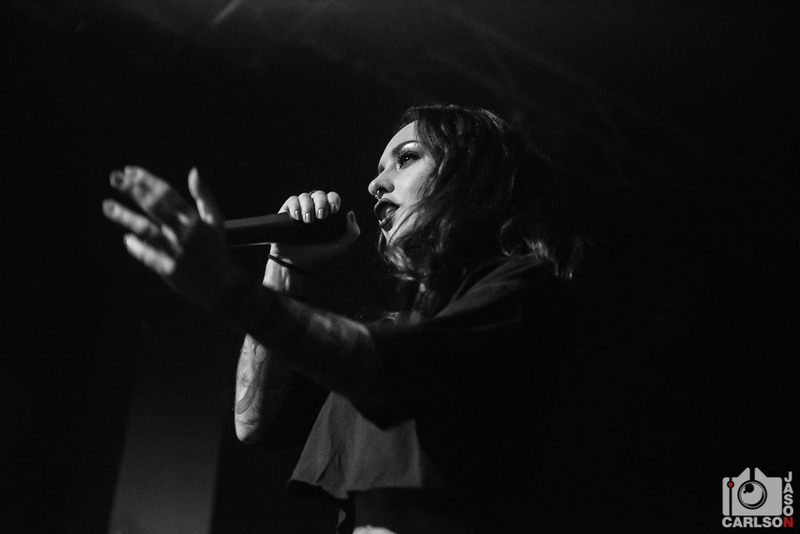 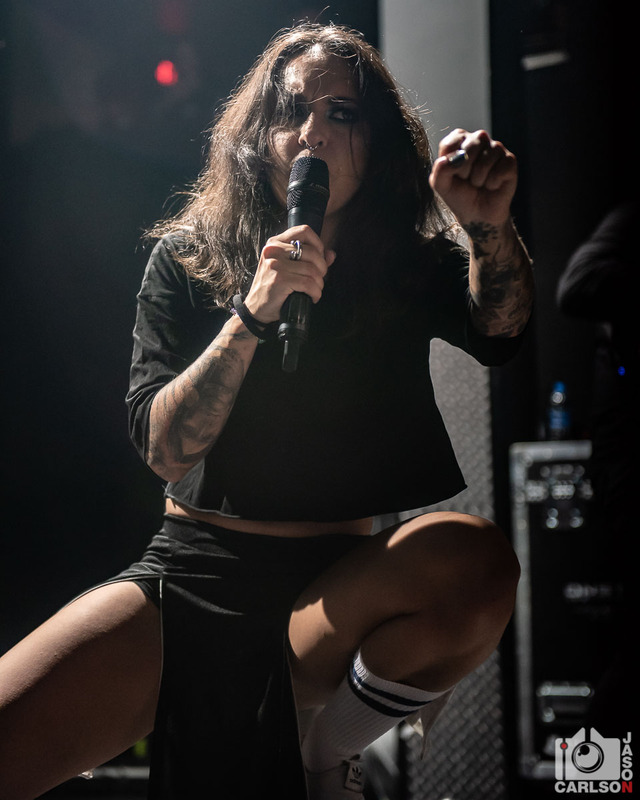 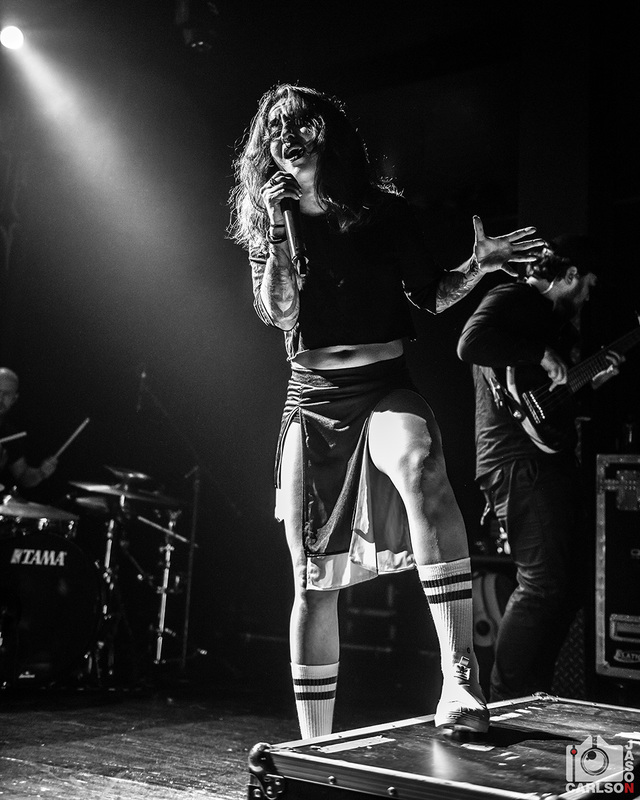 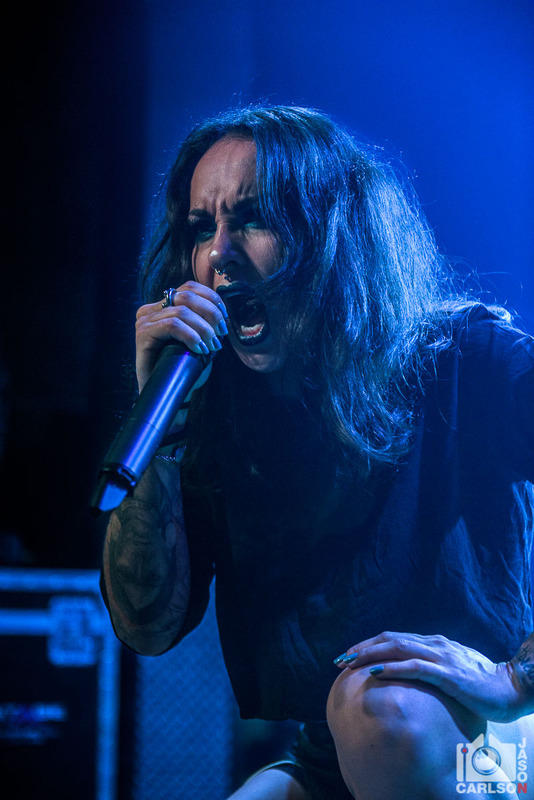 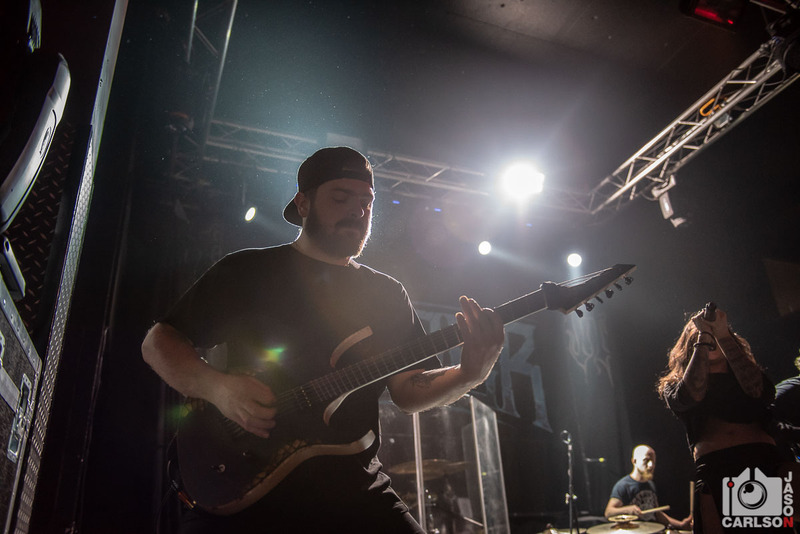 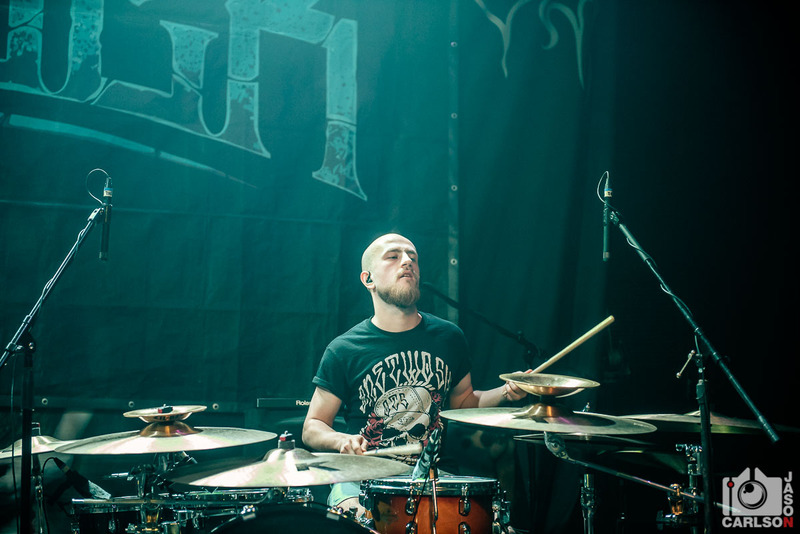 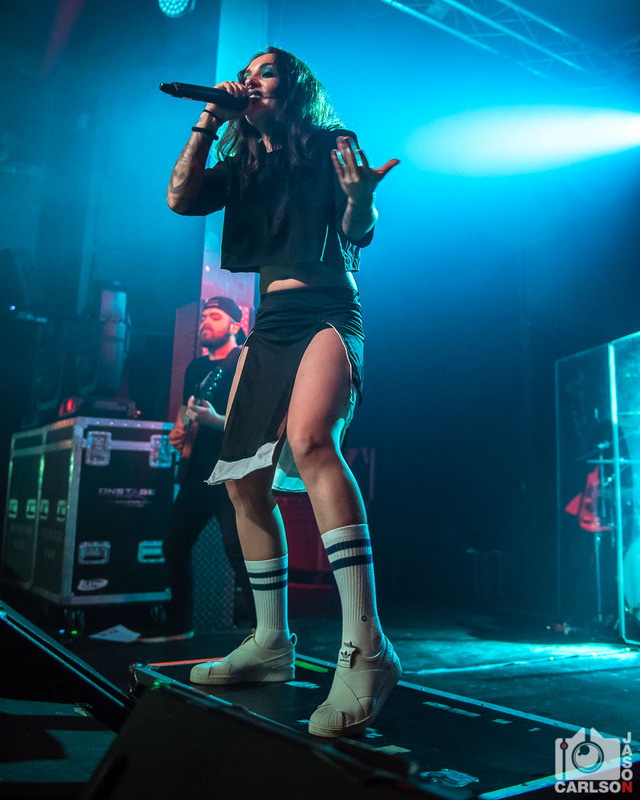 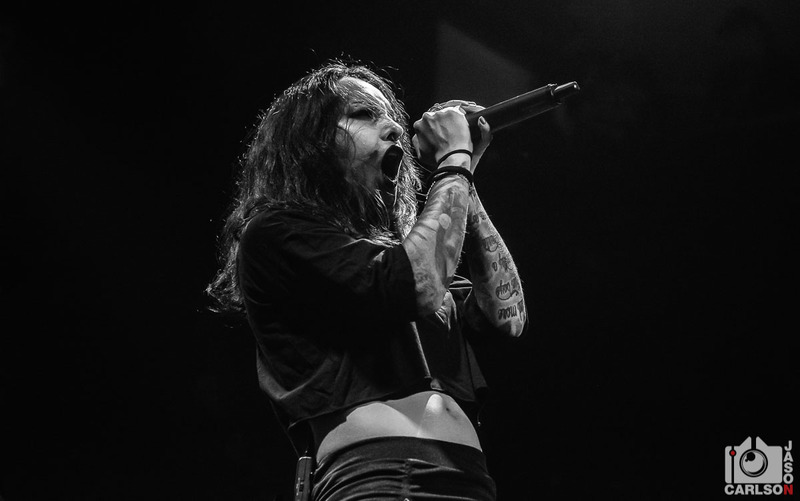 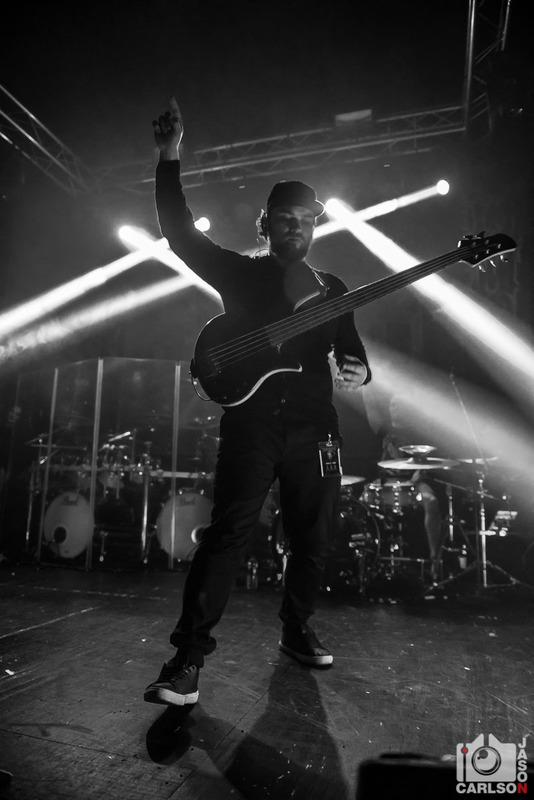 Jinjer – Live Photos from The Forge in Joliet, IL! 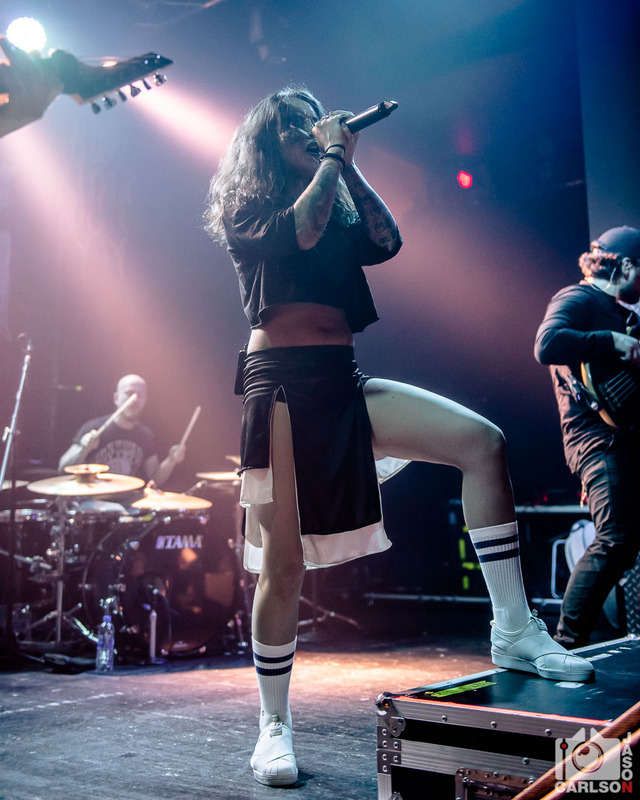 Jinjer are a Ukranian metalcore band that have been gaining in popularity since they first hit the scene. 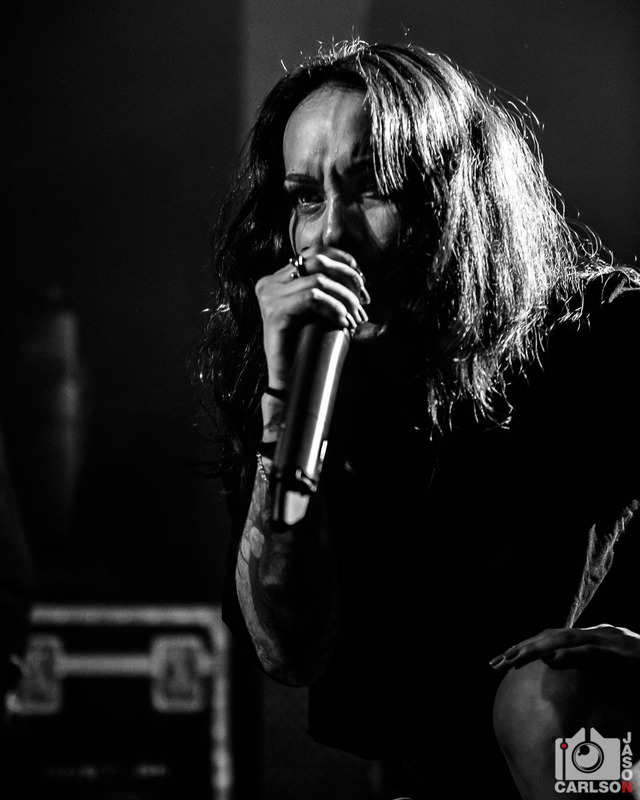 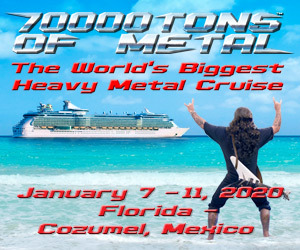 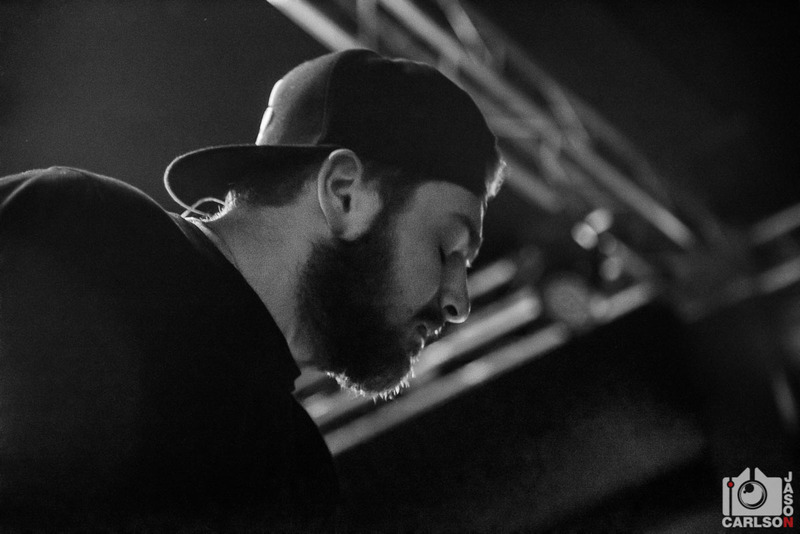 Fronted by Tatiana Shmaylyuk, they bring a great mix of melodic and heavy music to your ears. 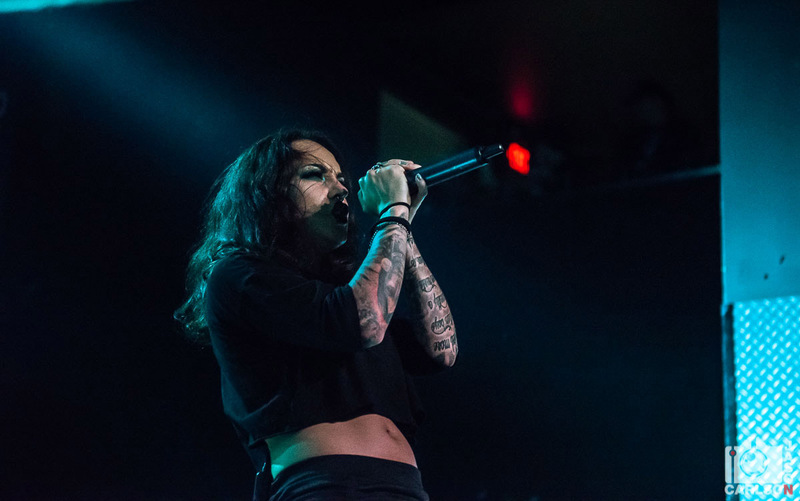 Jinjer just wrapped up a US tour with Cradle of Filth and Uncured. 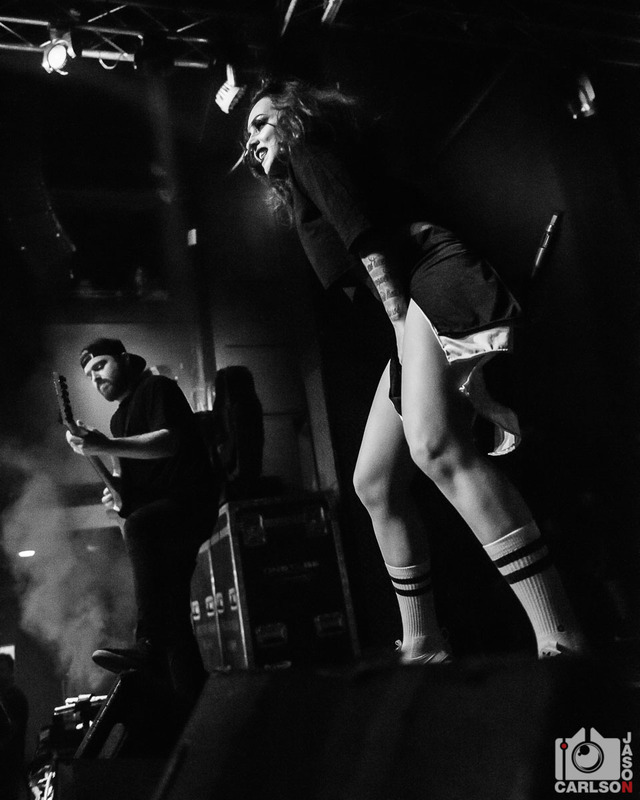 I was able to catch them at their stop at The Forge in Joliet, IL. 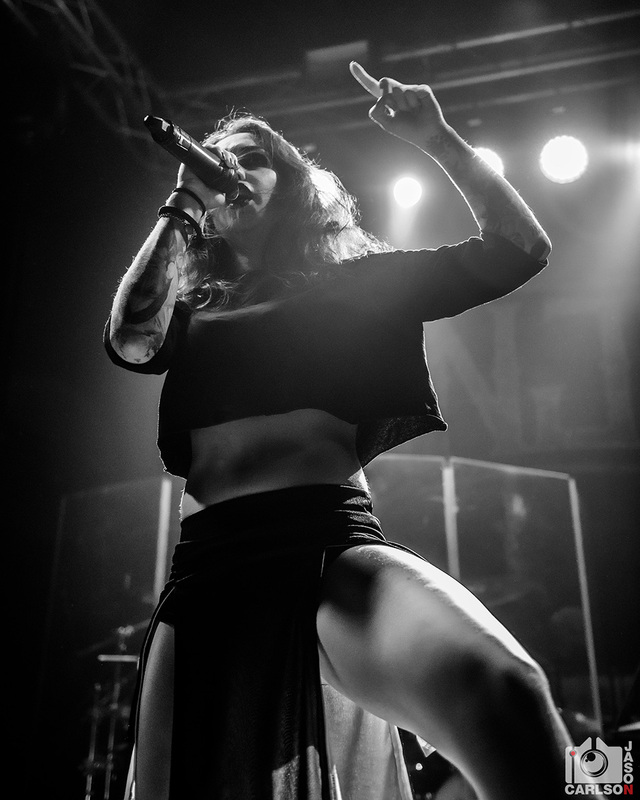 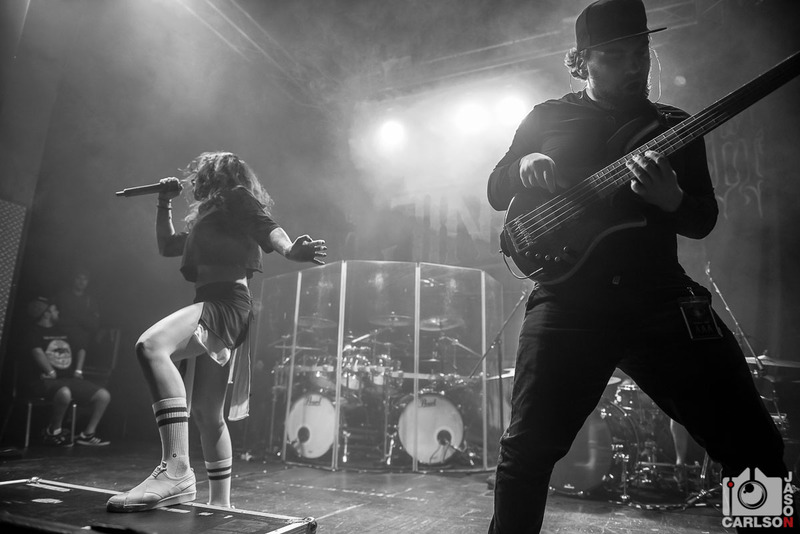 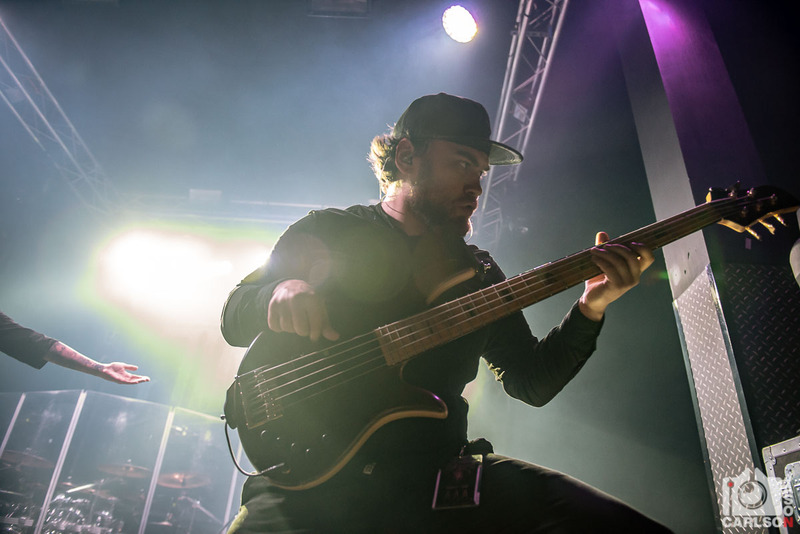 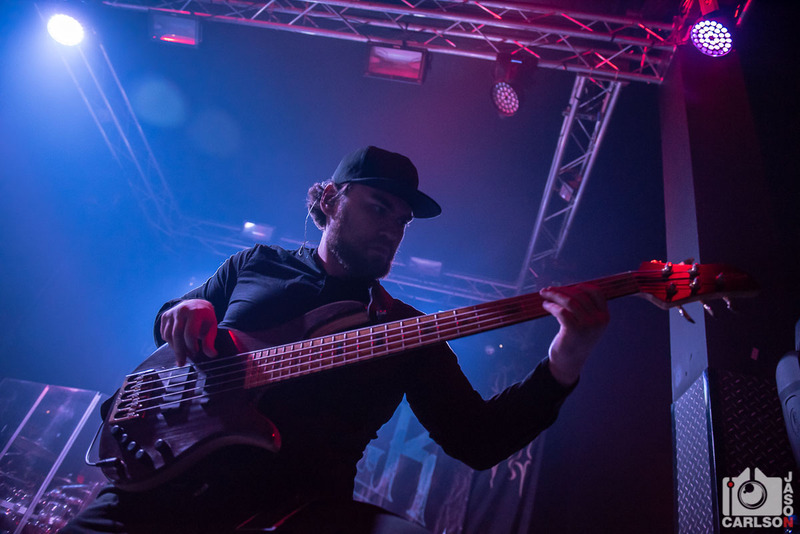 Check out the photos below, then go check out Jinjer on their social media pages and catch them on their next tour!